Stylish, enduring, and practical, leather goods are key pieces in any wardrobe or grooming set. While leather style is timeless, it requires proper maintenance to keep it feeling soft and well-preserved. Various factors like heat, water, and improper storage will reduce a leather’s quality over time. To get the most out of a treasured leather piece, regular maintenance and care is needed. 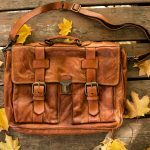 Below are a few tips to help you preserve your leather. Cleaning leather is always the first step in leather maintenance. It can be as simple as using a cloth to remove gathered dust. If you’re facing a difficult stain, a leather solution cleaner is the best option. An ideal cleaner should be natural and gentle, preventing the removal of leather’s natural oils. Testing the cleaner on a small area of the item is advised to not only see how the cleaner performs, but to ensure it does not leave behind any unwanted residue. Conditioning leather can be done after cleaning, or after extended use to revive dull patches. 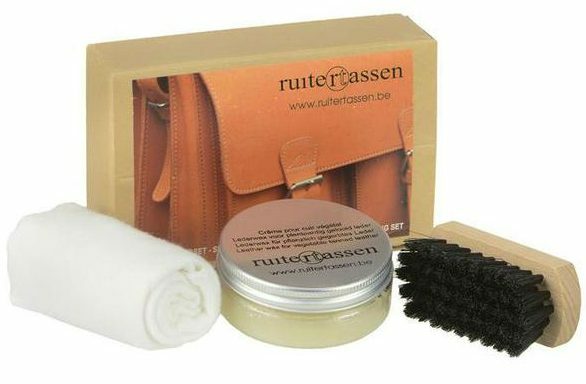 Confirm that the conditioner is suitable for your leather good. Again, it is recommended to test a small part of the item before applying the conditioner to all areas. Avoid conditioners that contain either petroleum or mineral oils as they can cause damage with prolonged use. Using a gentle, lint-free cloth to apply conditioner multiple times per season, or as needed. Conditioning is also a great idea if the leather has been exposed to excessive heat. TIP: If leather gets wet, blot it right away and allow to air dry. Protecting leather when not in use is vital to keeping it in good shape. Store leather products in dry and cool places when not in use to avoid both excessive heat and excessive moisture. Avoid storage covers and containers made of nonporous materials, such as plastic, so the leather will be able to breathe. A breathable garment bag, usually included with the purchase of smaller leather items, is the best place to store leather when not in use. 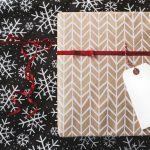 Wrapping leather in acid-free paper is another great storage trick. TIP: Excess heat can cause it to crack and harden, while excess moisture can strip its natural oils that protect it from drying up. Leather is expensive. But more than that, our treasured leather goods often become companions on our journey through life. 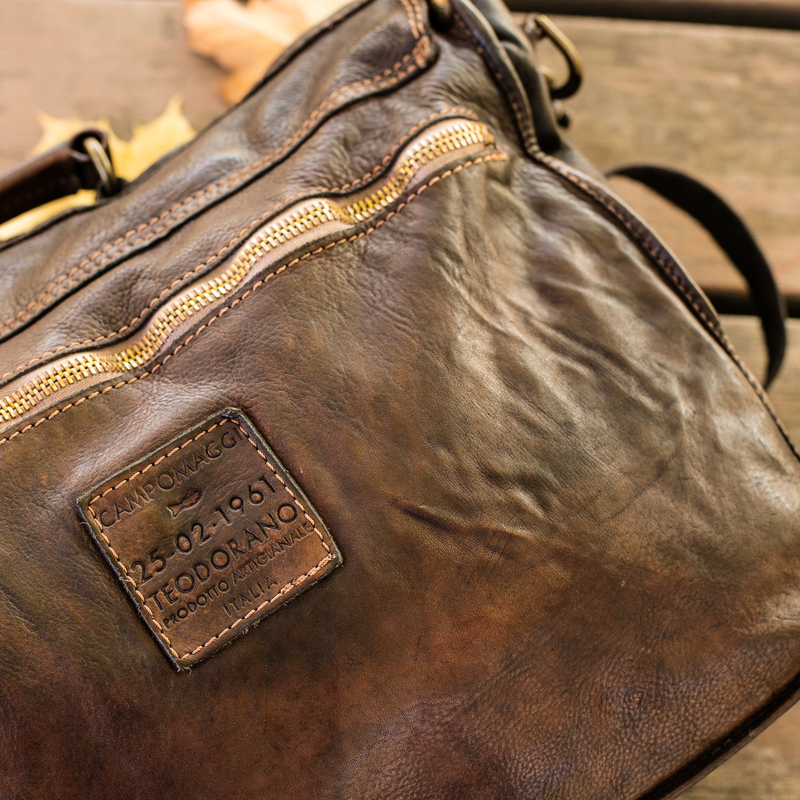 Our father’s bag, a friend’s jacket – these items hold treasured memories. 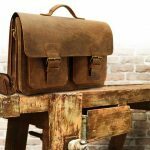 Luckily, with the right care and attention, leather goods can last a lifetime.